HARP Mortgage Lender - Thank you! The NEXT STEP is to get your most recent credit scores now. Click below to view your Credit Profile and Free Credit Scores. Your Mortgage Specialist will need your current credit scores when they contact you, so please be prepared. Before speaking with a lender, it's important to check your credit scores and verify there are no errors on your profile so that you are in the best position to get the lowest rates. Using our service does NOT affect your scores in any way. Based on your profile you also qualify for additional home services discounts. Increase the value of your home Protect against inflation & rising energy costs Provide clean, reliable energy for your family. 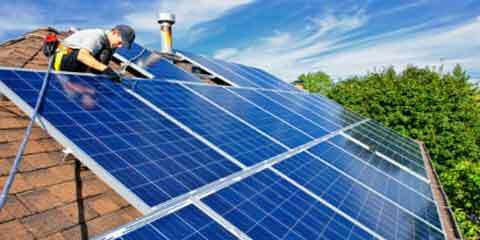 Solar is simple to sign up for and qualified homeowners pay $0 up front. 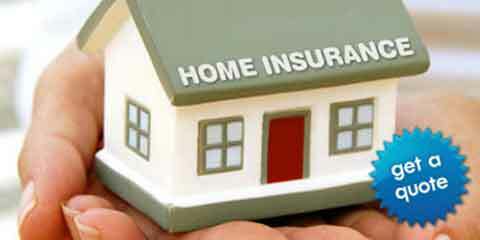 Get your home insured for less than $1/day! 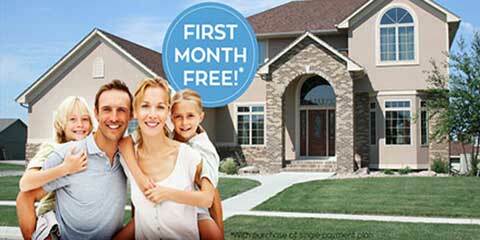 Choice Home Warranty - FREE Instant Quote! A home is the single largest investment that most people will ever make. The last thing that a homeowner wants to deal with is costly repairs for aging systems. Never Pay For Covered Repairs Again! HarpRefinanceLender.com (the “Site”) is a website owned and operated by Best Rate Holdings, LLC dba Best Rate Referrals (“Best Rate Referrals”). Best Rate Referrals is an online lead generator and a Duly Licensed Mortgage Broker. Best Rate Referrals provides administrative and marketplace services by matching consumers who are prospective borrowers with one or more banks and/or lenders (each a “Lender”) that offer products and/or services of interest. Best Rate Referrals is not a Lender and does not: originate, make or refinance loans; make credit decisions in connection with loans; issue loan commitments or lock-in agreements; or guarantee that your submission of information on the Site will result in the origination or refinancing of a loan from a Lender. © 2005 - 2019 , BestRateReferrals.com - All Rights Reserved. Harp Refinance Lender and its logos are trademarks or registered trademarks of Best Rate Holdings, LLC. All other company and product names referenced herein are the property of their respective owners.